Register your cellphone number or update your personal details on the municipal SMS database to receive messages related to emergency situations (floods, fires, power outages and pipe bursts), notices and announcements in the Saldanha Bay Municipal area. 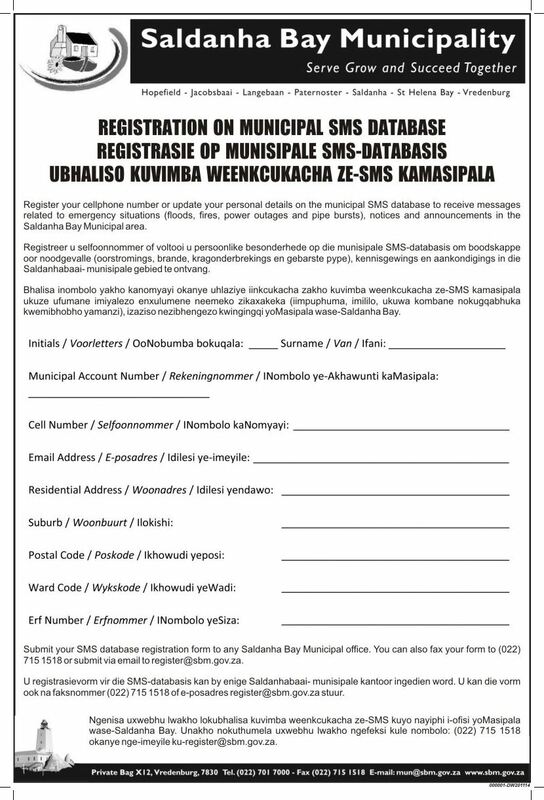 Submit the attached SMS database registration form to any Saldanha Bay Municipal office. You can also fax your form to (022) 715 1518 or submit via email to register@sbm.gov.za. Where is the West Coast (Weskus)? 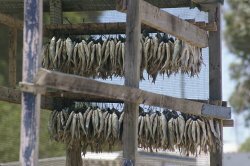 This area is know for its fishing villages. 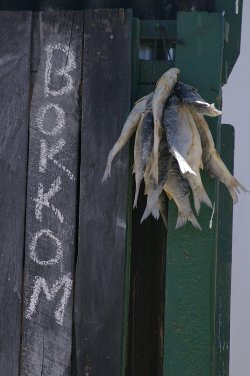 It is a well know fishing area and snoek, mussels and crayfish are among the popular species found in the area. At 4x4Direct.co.za you will find a wide variety of LED Lights, LED Bars, Canopy Accessories, Solar Panels, deep cycle batteries, Offroad Accessories, 4x4 snorkels, Boat safety equipment, and many more. Now in Vredenburg at 23 Sterling Street, Marais Industria, behind CTM. Make your business visible to the rest of the world. You can now add a basic ad to our West Coast specific online business directory for free. Click here to ad your business details. Not many people know that there is a nice hiking and mountain biking trail at SAS Saldanha.